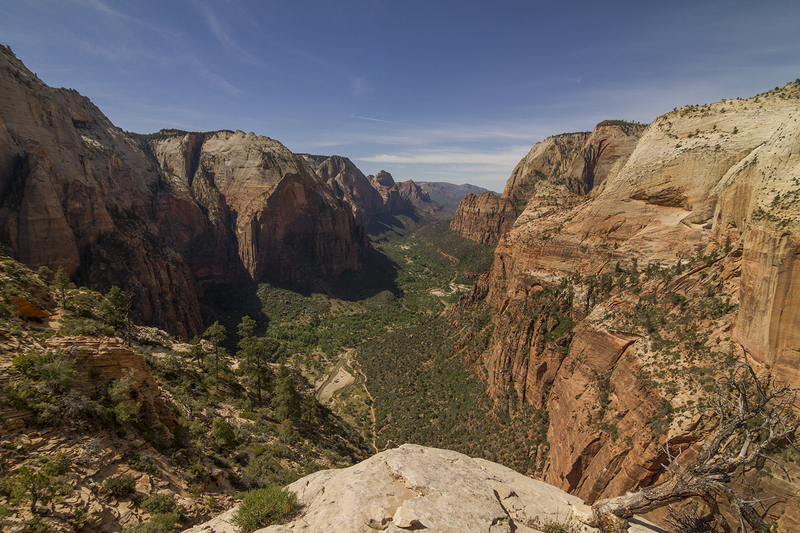 Zion National Park’s incredibly diverse landscape is laced with miles of trails on which to explore. 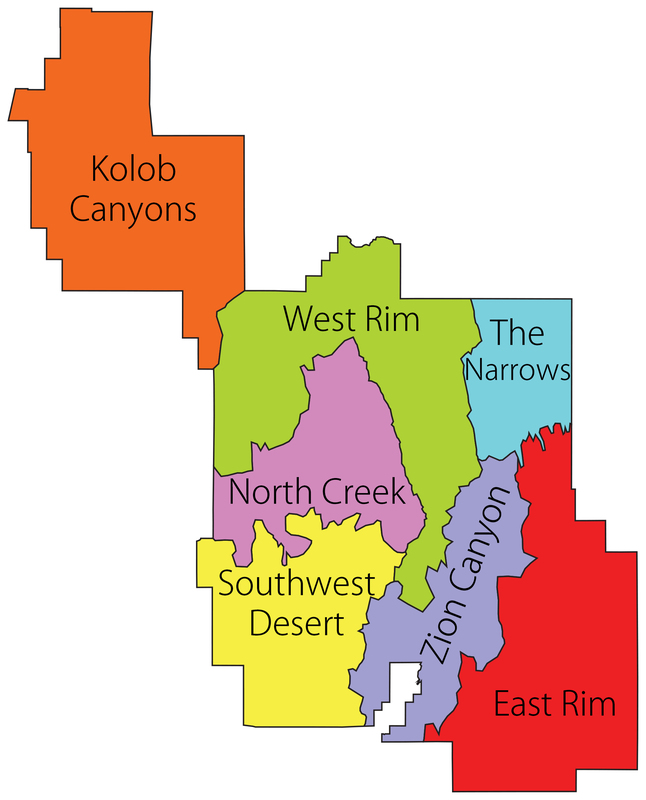 From luscious canyon bottoms to high desert plateaus, day hikes abound for anyone. Below are 29 day hikes that I’ve identified and ranked for my Day Hikes of Zion National Park Map Guide. 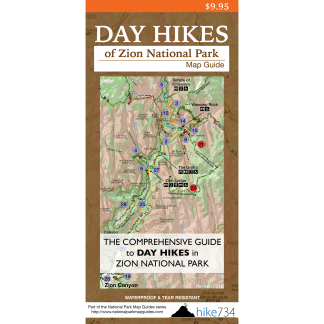 This beautiful, fold-up map comes with all 29 day hikes ranked with their descriptions.